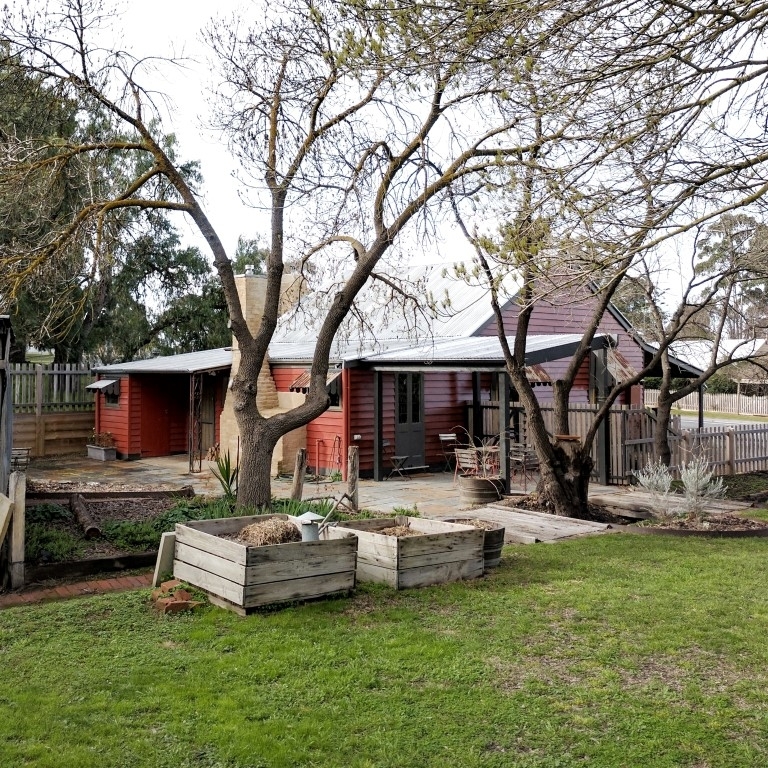 We spent a weekend at the lovely Shopkeeper's House in Maldon, Victoria, and - thanks to some crazy timetabling of our weeks - decided to take it nice and slow. And, I must say taking it nice and slow is pretty much intrinsic as far as a stay in Maldon is concerned. It's a very quiet and friendly town, with all the small-town charm. There are a couple of short walking trails (though it was winter so we reaalllllly struggled), but I think the highlight is the historic vintage steam train to Castlemaine. Yes - you read that right - HISTORIC. VINTAGE. STEAM. TRAIN. Told you it was wispy. We didn't have much time to spend in Castlemaine, which by all accounts is a large town with much happening - but having arrived by train and needing to travel on foot, we chose wisely and headed to The Mill, a new, very trendy co-op space combining cafes, craft breweries, art galleries... and vintage markets (?! ).